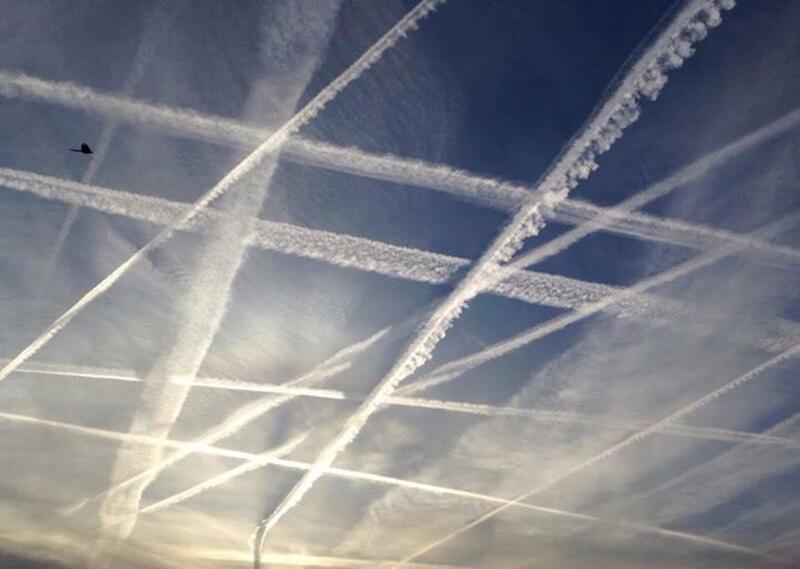 This has unmistakably to do with what Chemtrails can do. 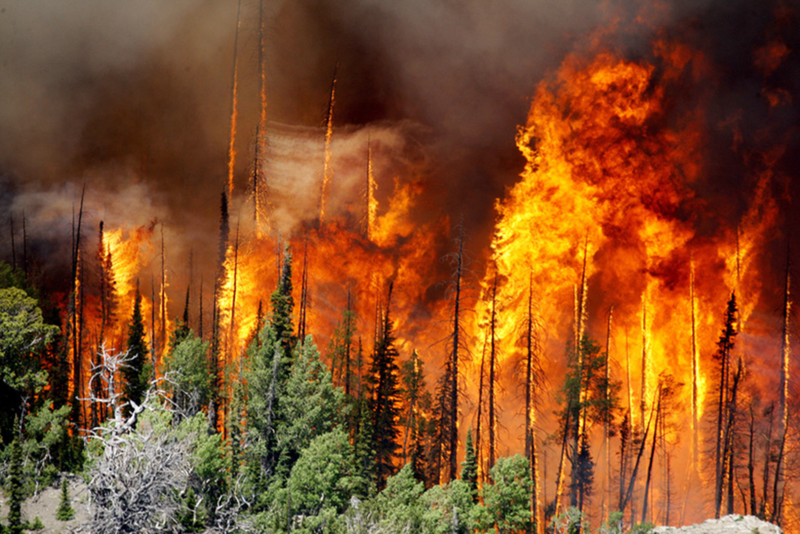 The chemicals contained in them fall on the trees and grass and become highly flammable in extreme heat! 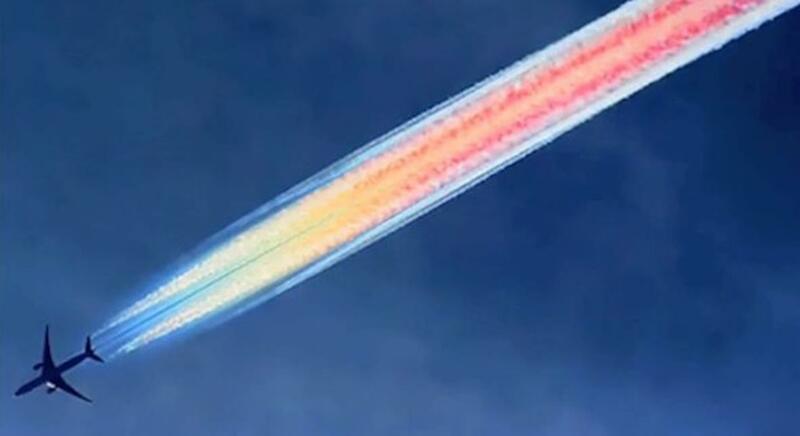 Brothers and sisters, have you ever seen those long white stripes in the air? 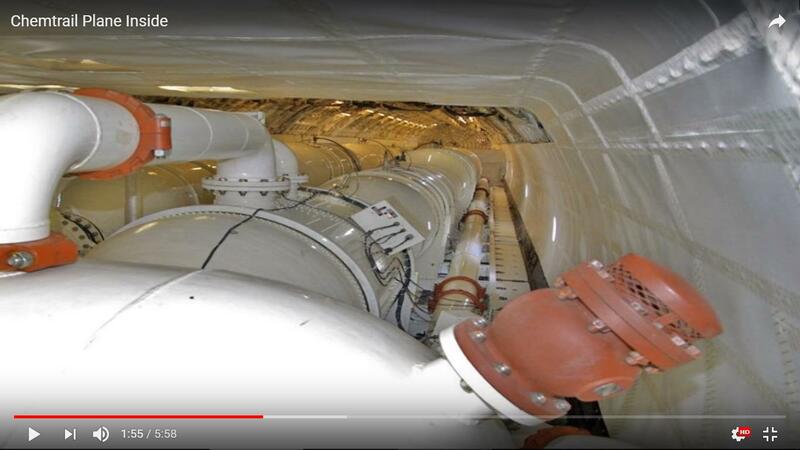 Where do they come from and what is their purpose? 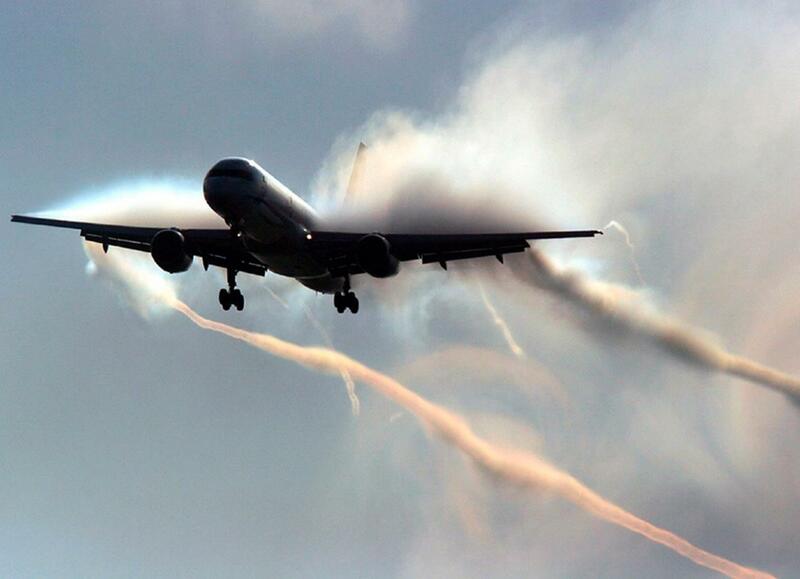 Many think that these are exhaust fumes from commercial aircrafts that leave a white trace in their flight. 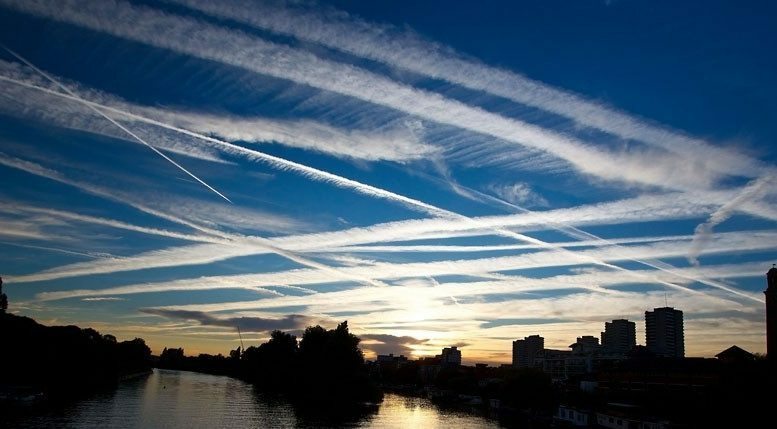 But if you stare at the sky long enough, you also see planes that barely or even not leave any exhaust fumes as a white trace. 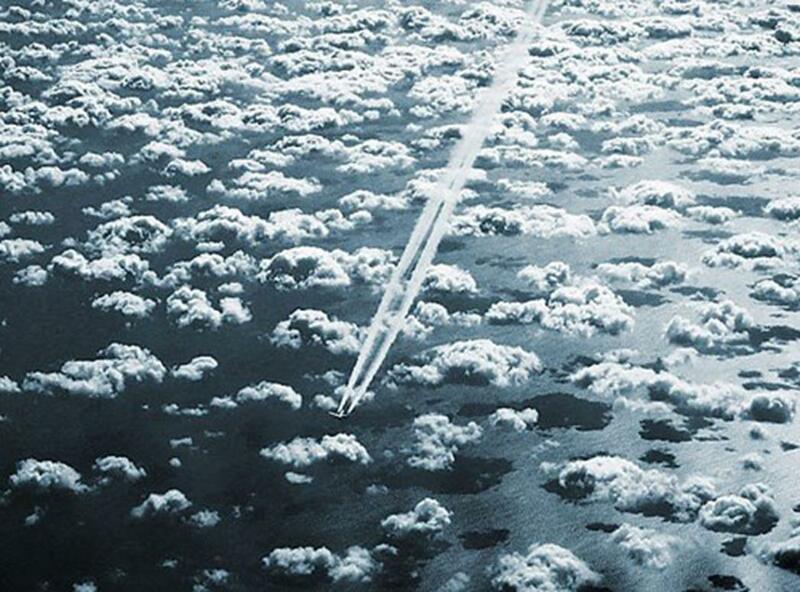 That is called Contrails. 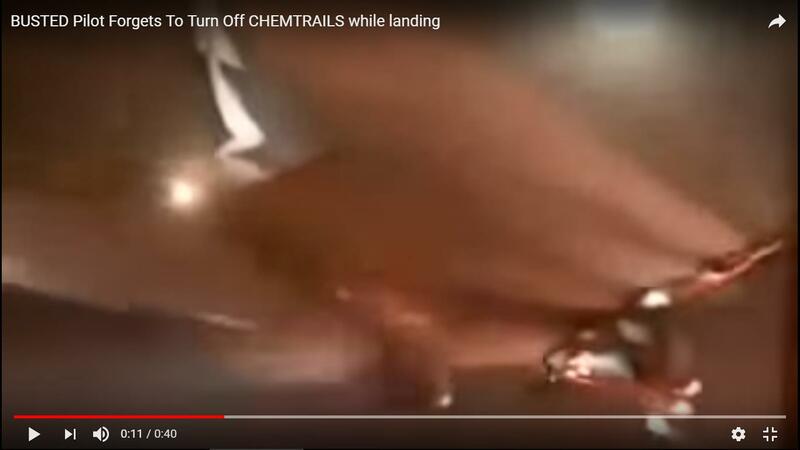 But… then you suddenly see a plane that is very clear to follow because of a white trail of smoke that appears to come out of the jet engines. 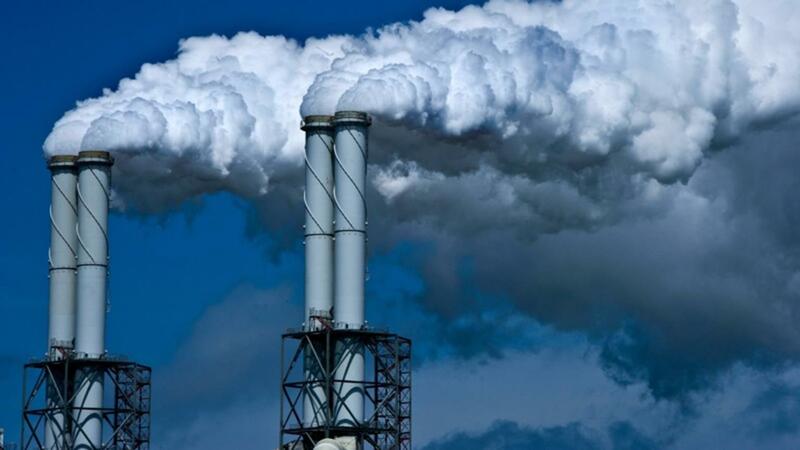 This white smoke can be dozens of miles long. 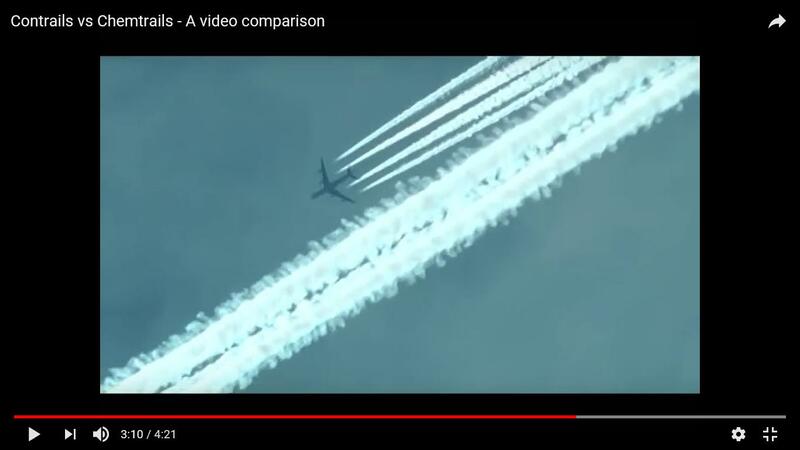 These are unmistakably Chemtrails and… there are many! 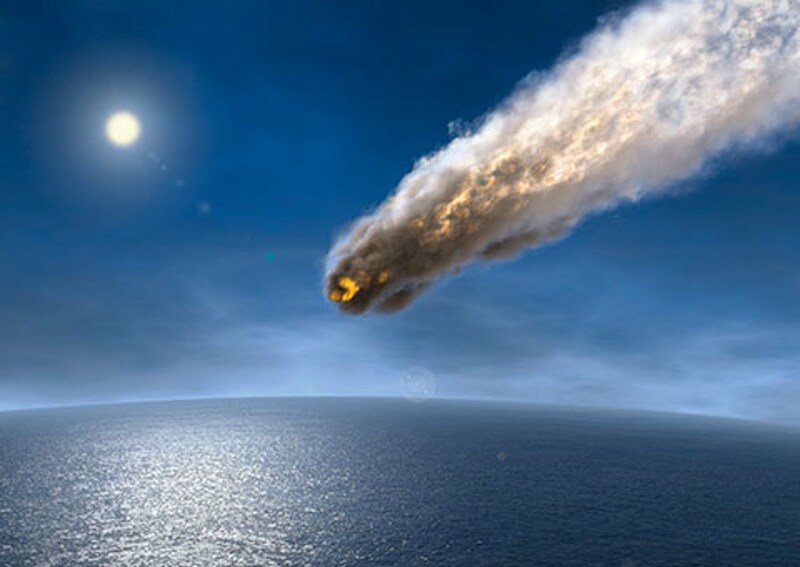 The first time the Lord gave me something completely different to write about was that of The 10-year-old Jeremy and his vision of Armageddon. 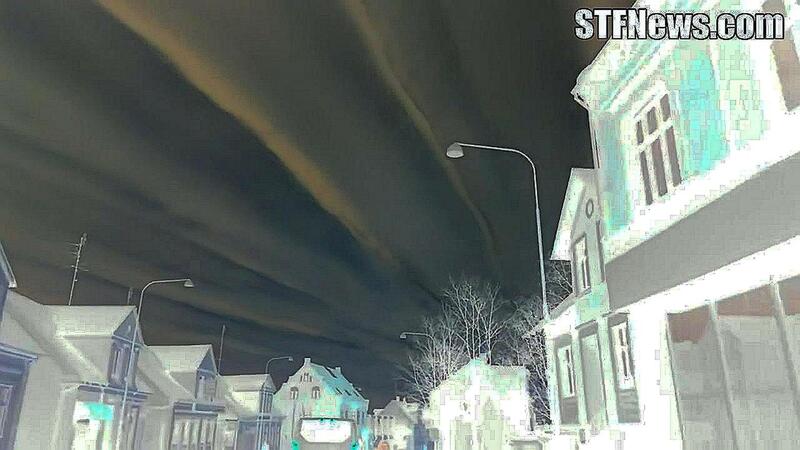 Then the Lord told me to continue to write about UFOs in the End Time, FEMA trains of death, Lucifer’s I.D. system and World in Chaos. 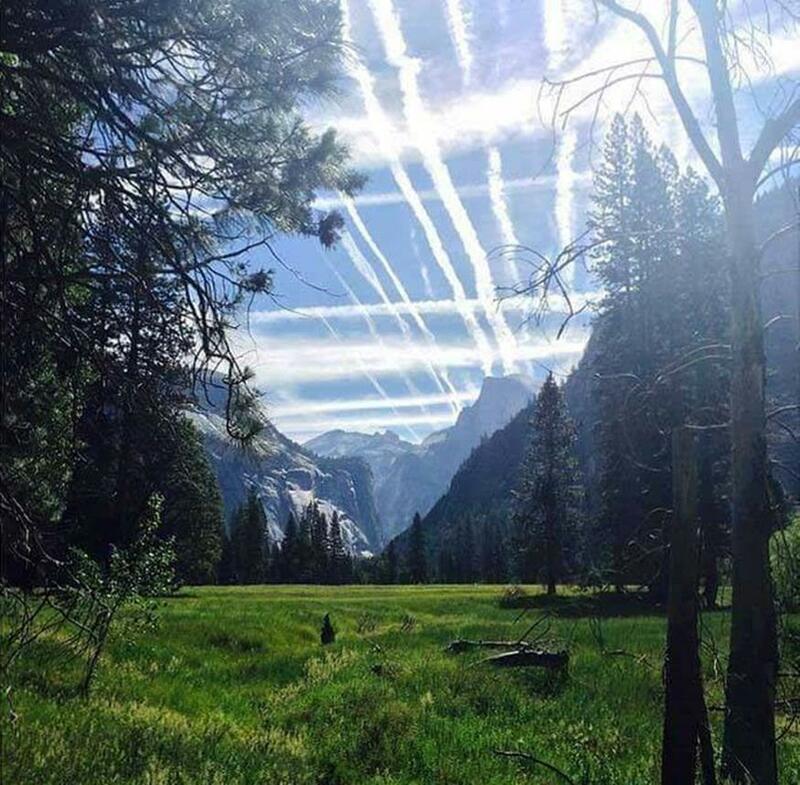 Then the Lord has instructed me also to pay some attention to Chemtrails. It took the Lord three days before He could convince me to write a report about it, because I myself could not believe it, finding it too complicated. 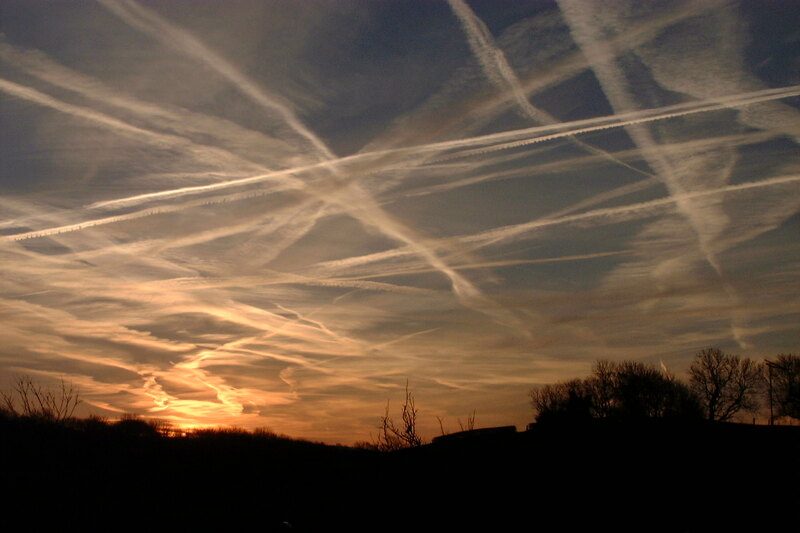 When, in the night, I was chased again by this fact, I went to see what the Lord wanted to show me with these Chemtrails. Brothers and sisters, the many things that I have found about this is an incomprehensible truth that can hardly be understood! 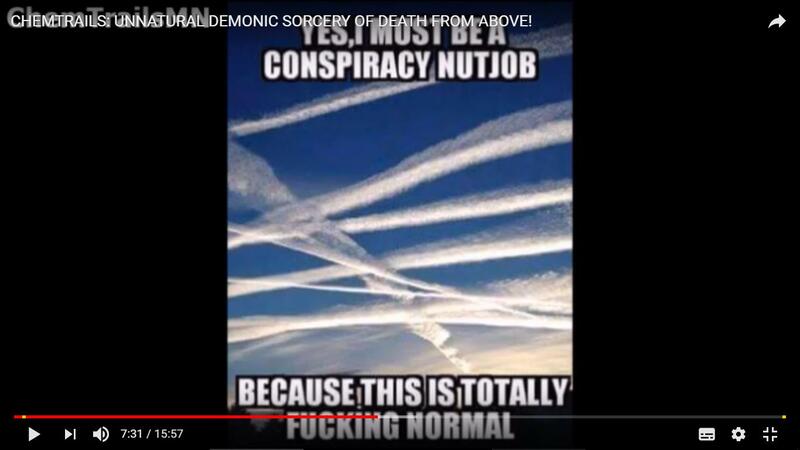 The mystery that LUCID and FEMA are already working on and now that of the Chemtrails, are clearly of a demonic nature. Again, the Lord let me know not to use multiple of words, just like that very short report of the Lucifer’s I.D. system. 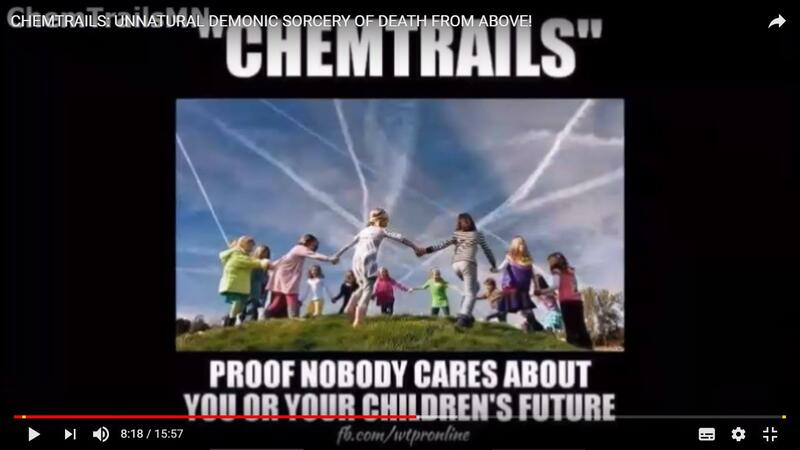 In the same way, I now had to write a report about the Chemtrails of which I actually did not know much about. But… that would soon change. As I was working on this for three days, I also understood why the Lord had me write this report. Many people and Christians are unaware of what this can do to the world, because it affects and destroys everything that lives! A mixture of pure Poison! 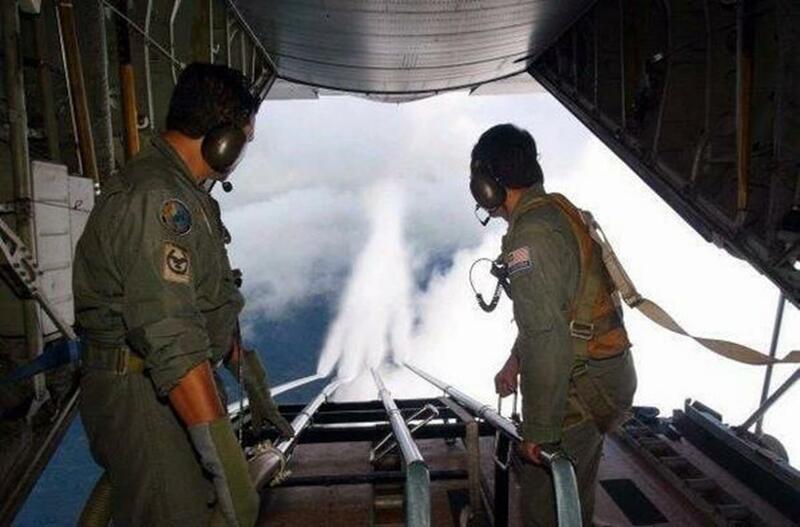 Chemtrail Dump at ±200 meters Altitude! Whoever reads this report will understand why Jesus gave me this assignment. 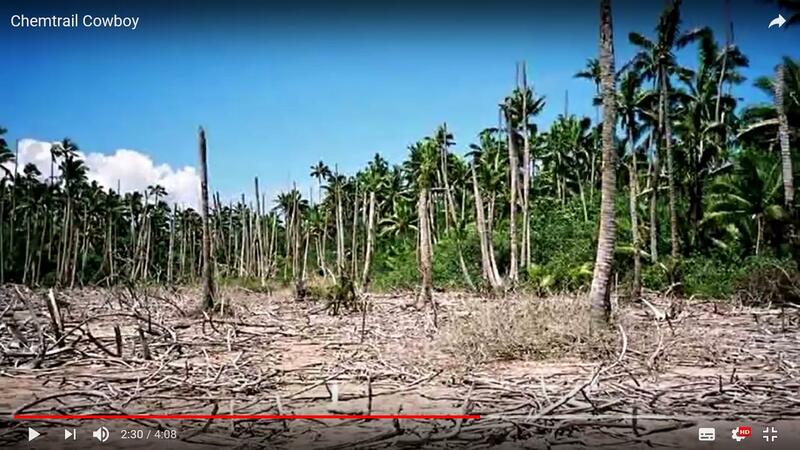 For He wants to show the populace, the worldly man, what almost all the Governments in the world are doing in reality; namely the premature destruction of the Earth! This, because man should not remain in incertainty about what is happening on this Earth. 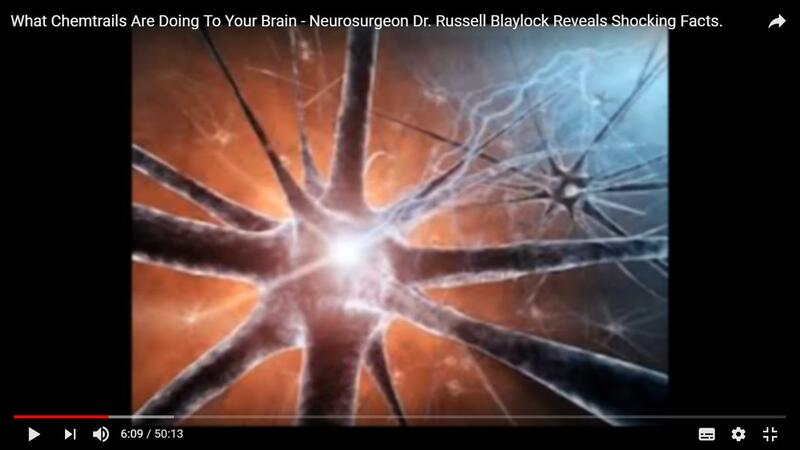 It is unbelievable what can be found about this on YouTube. 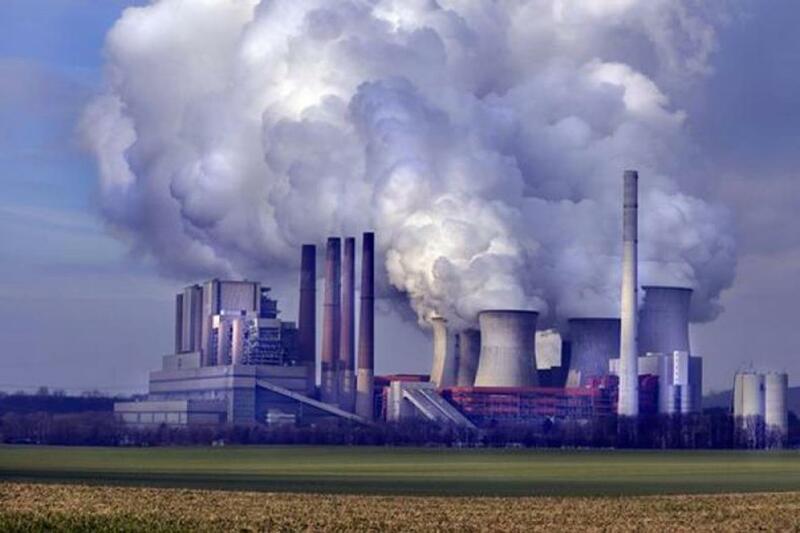 Convince yourself with seeing all these images and know that the Earth in the long term simply can not survive this way. 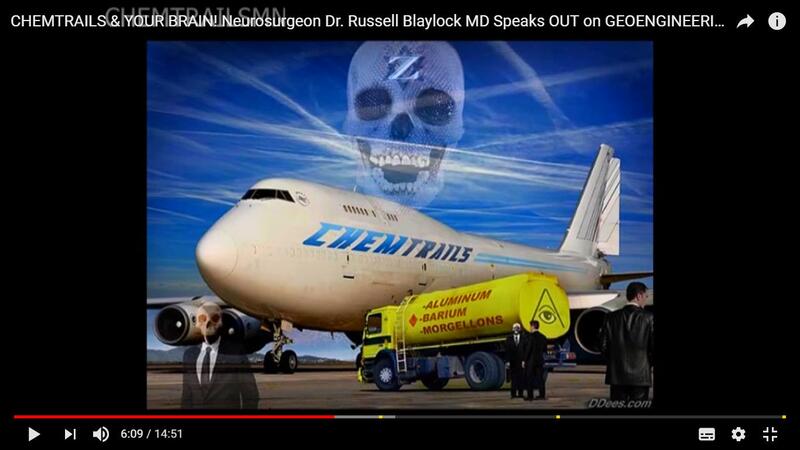 When the Lord returns with His Kings and Lords in sept.2021 before the 1000-millennium, to the Mount of Olives, the whole world shall have been almost completely scorched and burned by Chemicals from the air. 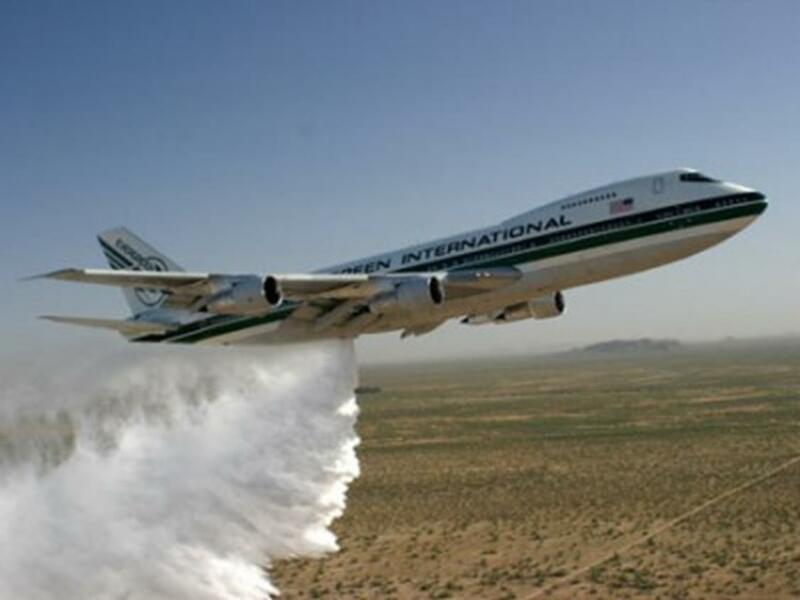 This also affects nature, forests, rivers and seas. What will be left of it? It will be really terrible to live in such a time, because also the water that can bring some cooling, shall be contaminated. A 9-year-old boy describes a powerful vision of oppression that God has given him in detail. Read description! According to the boy, this very poisonous and gigantic Asteroid of Wormwood will end up in the Atlantic Ocean. 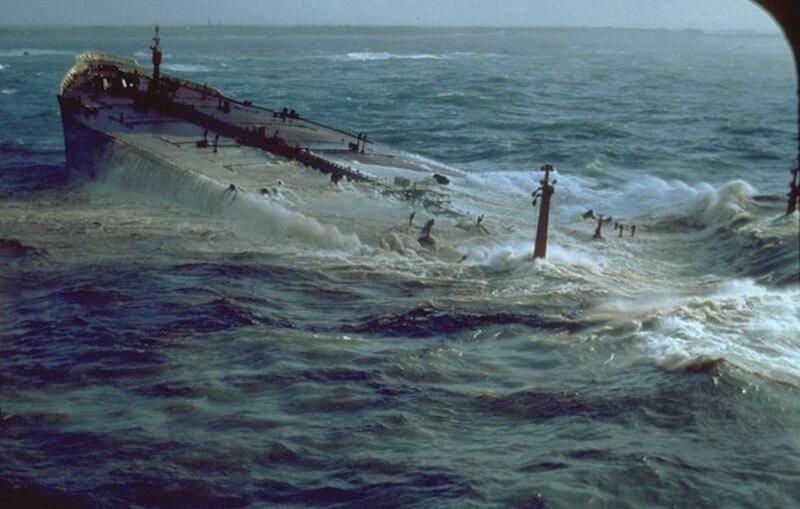 Consequence, a tsunami as the world has not yet known. 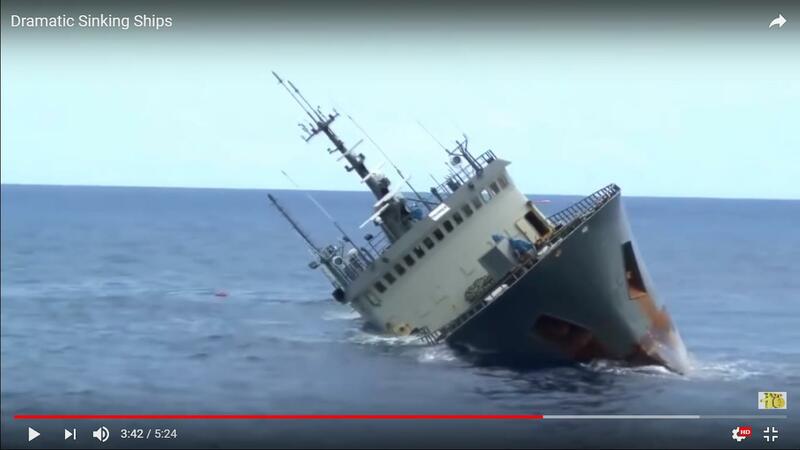 See many reactions below this video! That it can also turn out totally wrong show the two top photos. 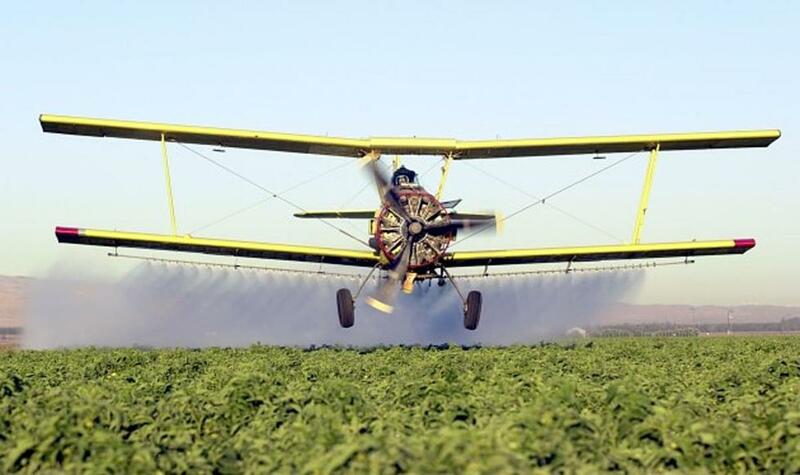 The pilot forgot to turn off the sprayer when landing. 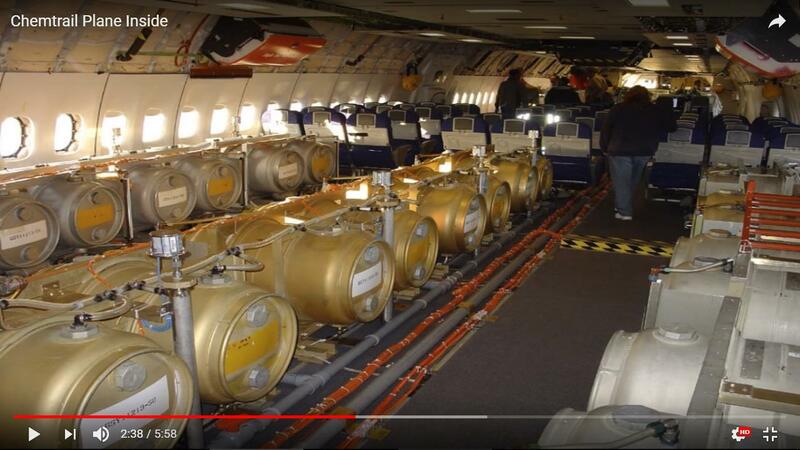 Now you have to imagine how many people are still working at the airport and therefore have had to inhale this toxic substance, unintentionally. In the long run it simply can not be without consequences. 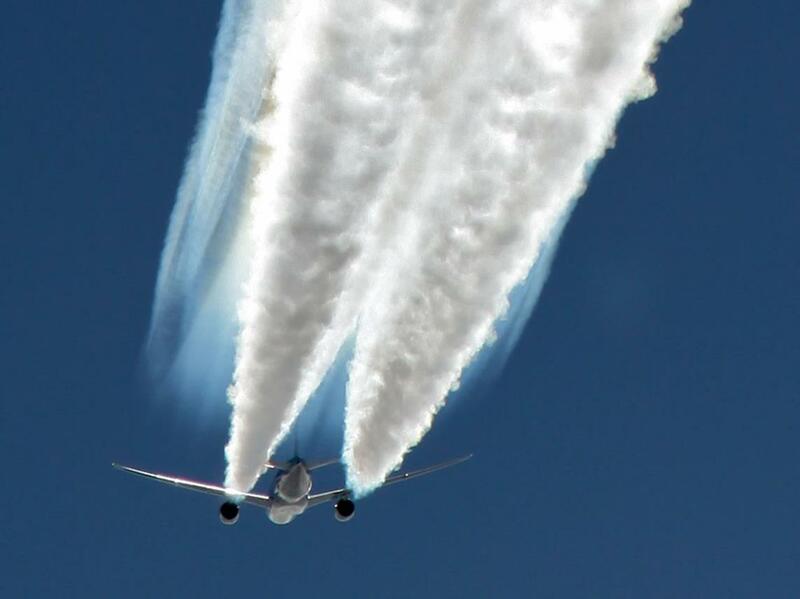 There are many theories and one of them is that Chemtrails must prevent the too rapid warming up of the Earth. 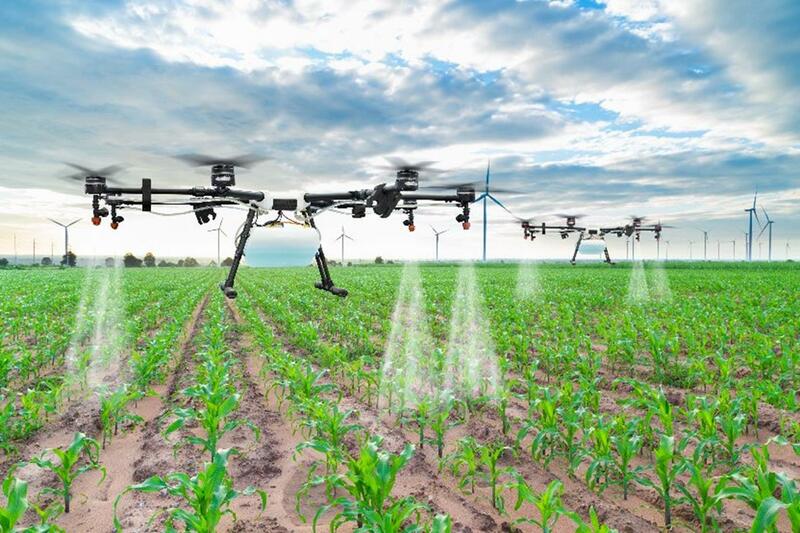 It is also claimed that they can control the weather in a better way, such as hurricanes, floods, heat waves and droughts. But who in this world believes that? 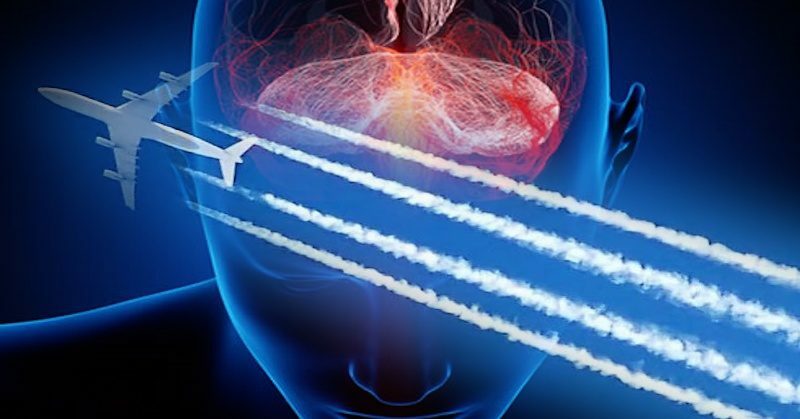 The governments are visibly trying to save the Earth, but at the same time they are also destroying humanity by spraying huge amounts of fine dust and chemicals, such as sickening nitrogen dioxide, into the air and this also across the population, forests and the seas. 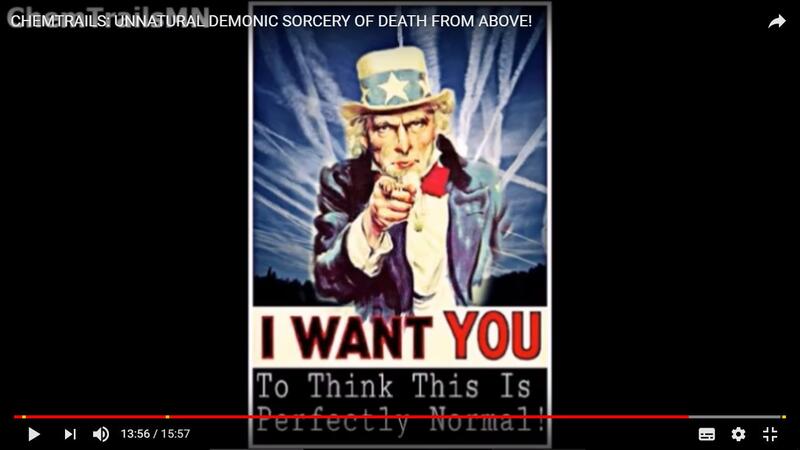 The population is being deceived because, without them being aware, there is an invisible power that has declared the war to the growing number of people. 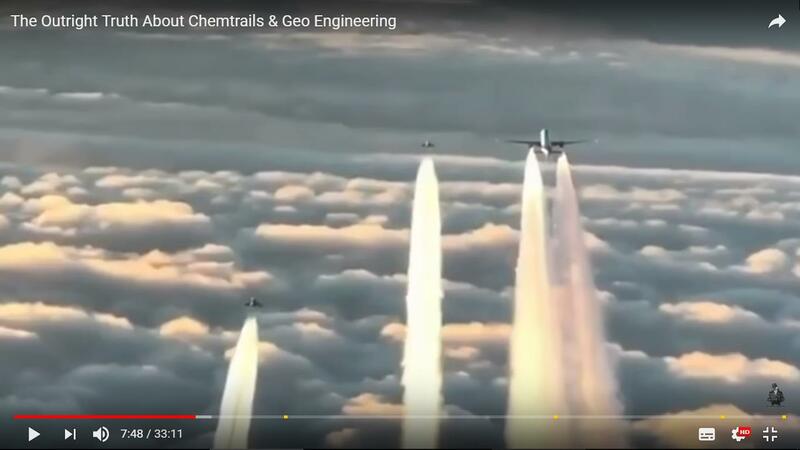 (Co2) Apart from the fact that very large factories cause quite a bit of pollution, the Chemtrails are added with a mysterious substance, which is probably even worse or more toxic than the burned kerosene coming from the jet engines. 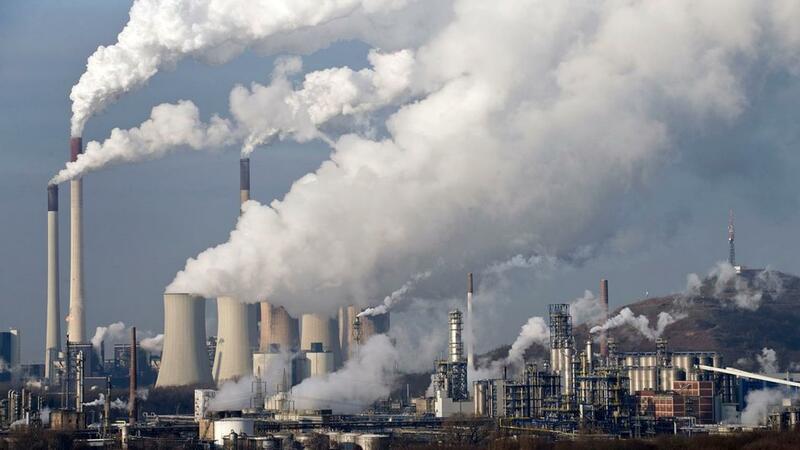 Ninety companies are responsible for ninety percent of the world’s emissions. 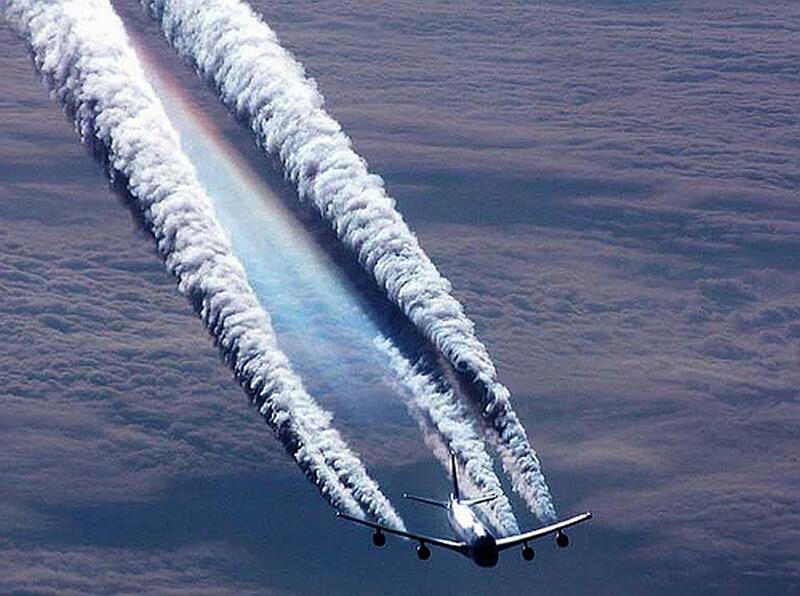 With the Chemtrails, the worldwide Co2 emissions (Carbon dioxide) will only increase further. Sea level rises ±7 to max. 9 meters! Almost immediately after the Rapture the sea level will rise up to a height of ±7 to max. 9 meters! The fact that the water level is rising has to do with the fact that the sea water is actually expanding. 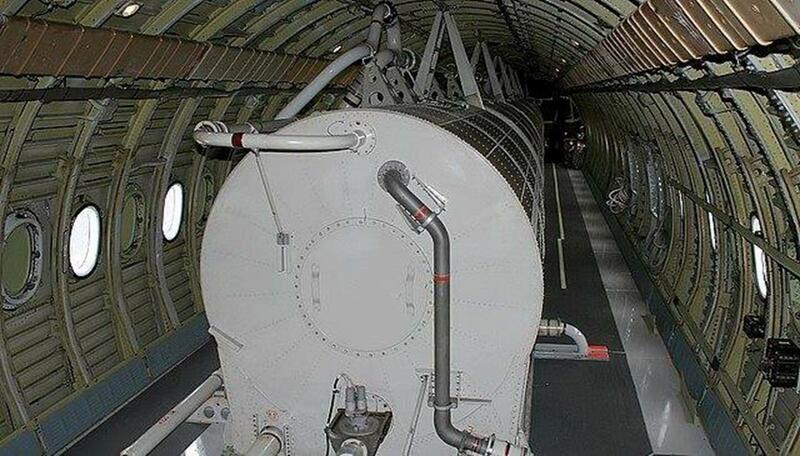 Then minuscule air particles will be in the water so that the support is less. This is the only reason why, in the Valley of Armageddon, so many ships will sink. 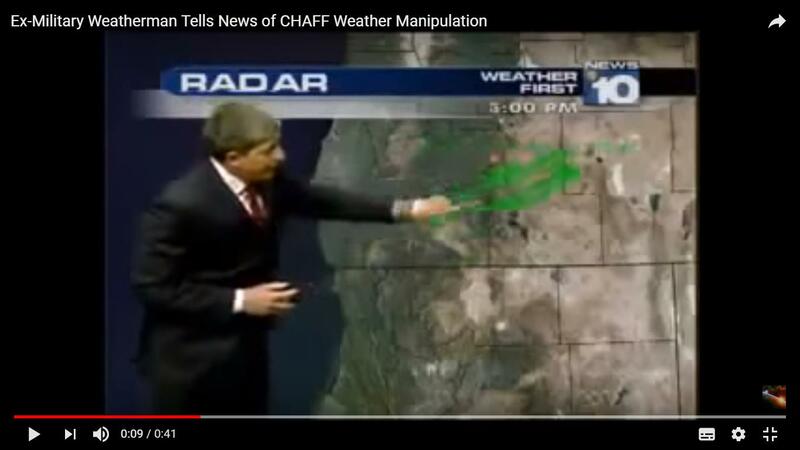 After the Rapture, the demons will bring in the Valley of Armageddon the weather conditions to the utmost imbalance and… if that is not bad enough, something terrible will be added to that. This will be an event that shall torment the people in the Valley of Armageddon to the limit. There will be a heat as it occurs in the Sahara sand desert, plus ±50 degrees Celsius! Probably it will also be windless. 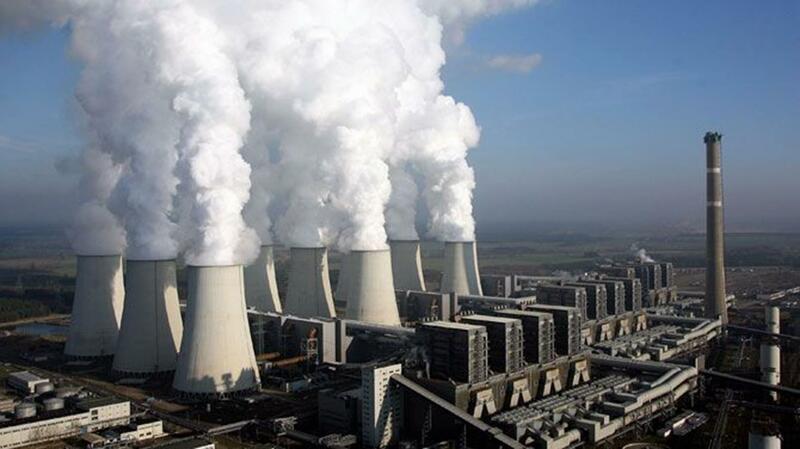 The many windmills in the world that generate electricity are all standing still. There will be no wind blowing. It will be a 100x worse than in a sauna! Extreme drought, wormwood in the water and no wind, who can survive such a thing? And that for five months! 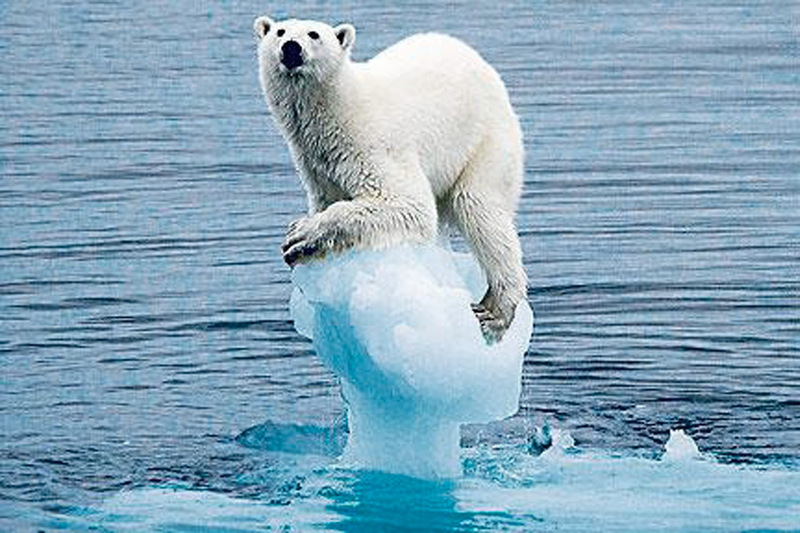 Polar bear on a piece of ice – (Co2)? What is happening in this World anyway? 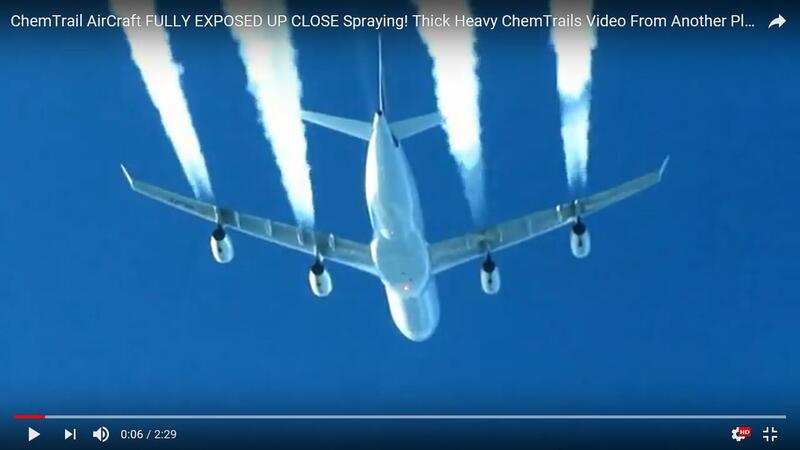 Animals, whales and pilot whales become disoriented by inhaling this amount of toxic chemicals in Chemtrails that are sprayed besides on the land, also in and over the sea. As a result, the heat of the Earth will only increase more and the ice at the North Pole and South Pole will melt much faster than expected. 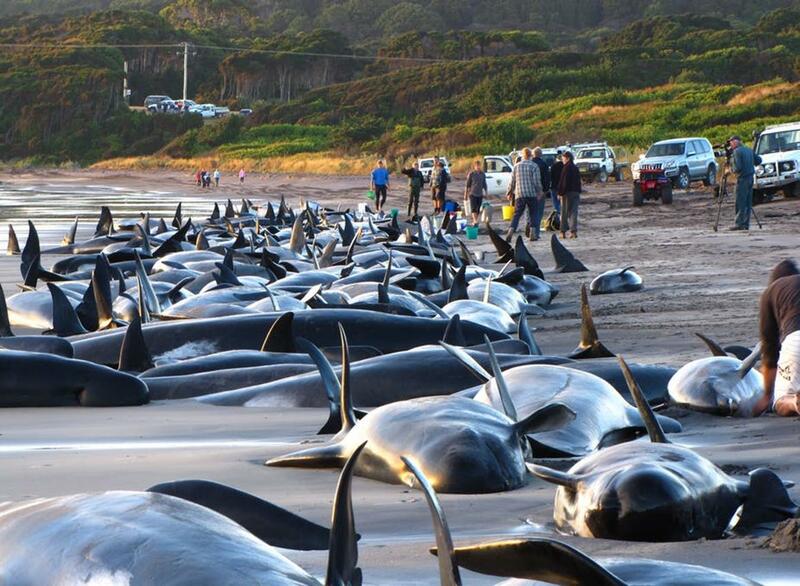 Dozens (±50) of pilot whales are stranded on the northern coast of the island of Tasmania, south of Australia. This happens everywhere in the world. Animals can also give an impression that can not be explained, as a picture shows in the countryside. It is a strange phenomenon. 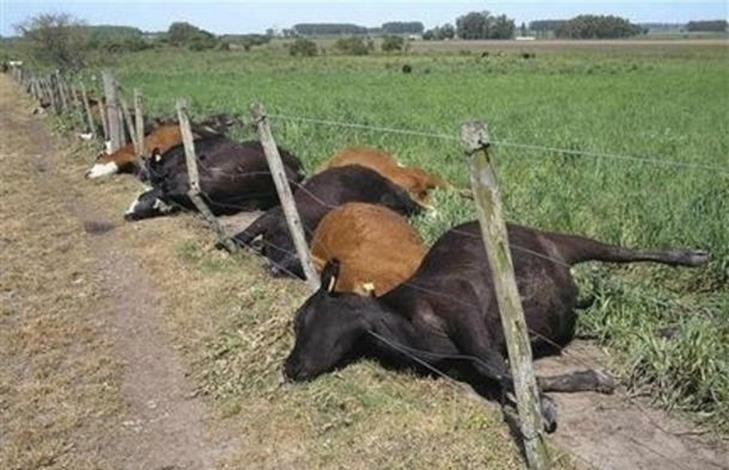 These cows are already dead and are all facing with the head even over the barbed wire. This picture indicates that they may have been haunted. They could not go any further! 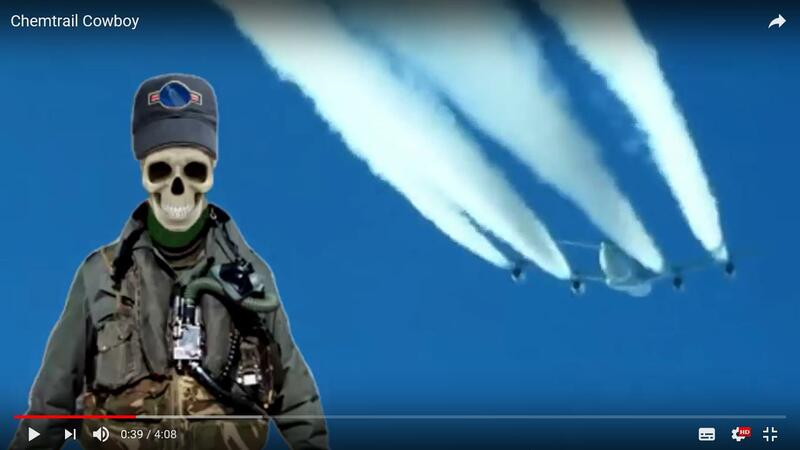 What could be the cause of death: Chemtrails? That is what was mentioned in the local newspaper to reassure the population. 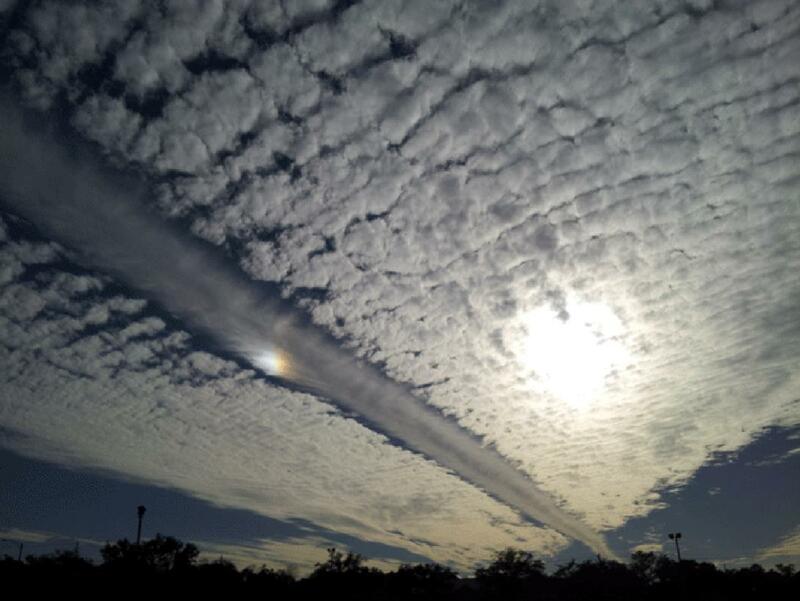 Namely, that this is a natural phenomenon. See picture! 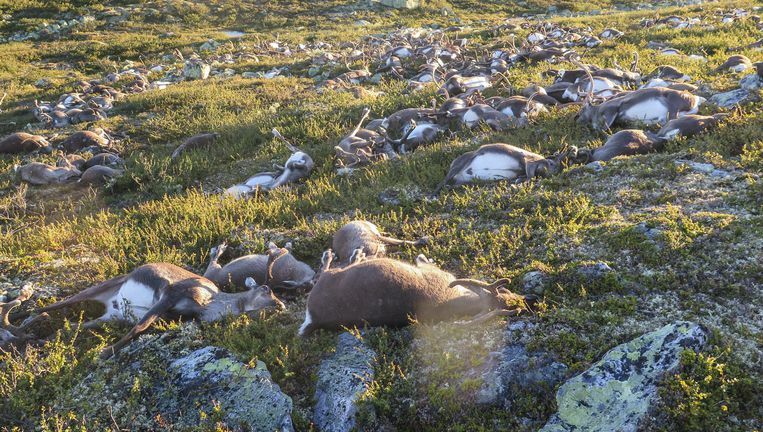 The reindeer are spread over hundreds of meters. Hit by lightning? 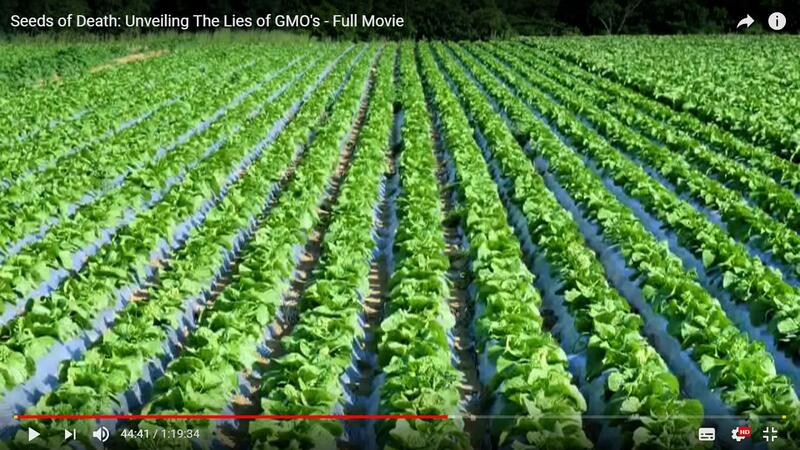 Farmers in the wider area and beyond can hardly believe that because it simply can not be. There would have to be, in one place, more than a hundred times a strike of Lightning in order to kill a large herd of reindeer. There is no one who believes that. 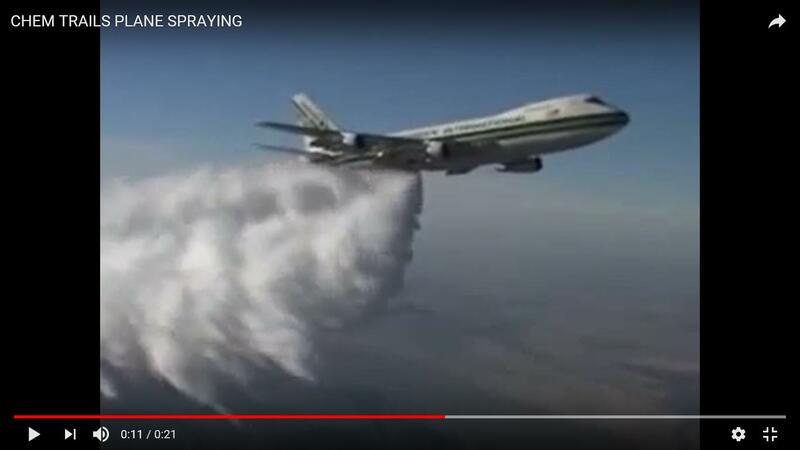 The top two photos show that spraying is everywhere.This mysterious substance can already be sprayed at low altitude into the air and in many cases between 6 and 10 Km high so that it can be spread over a large area by the wind, wherever possible. 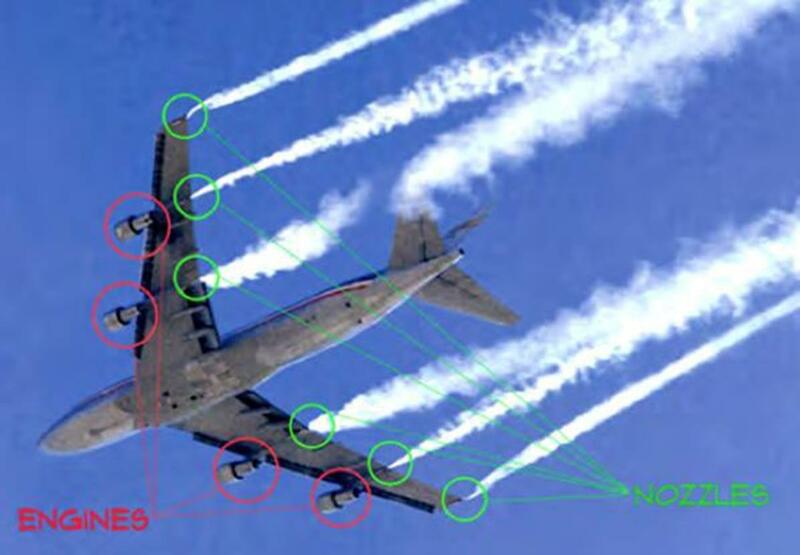 The Chemtrails can only be clearly seen when the weather is slightly cloudy or clear. 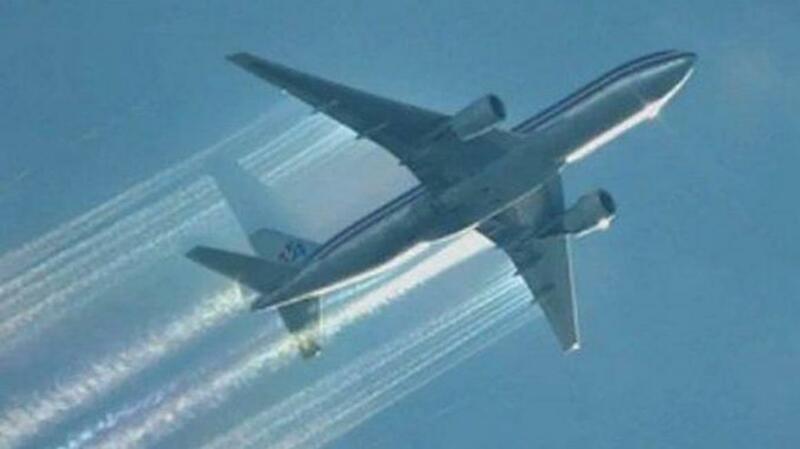 These toxic chemicals are not only being sprayed over heavily populated areas, but also over the jungle and the sea! We live in a mysterious world where the Governments are in charge. 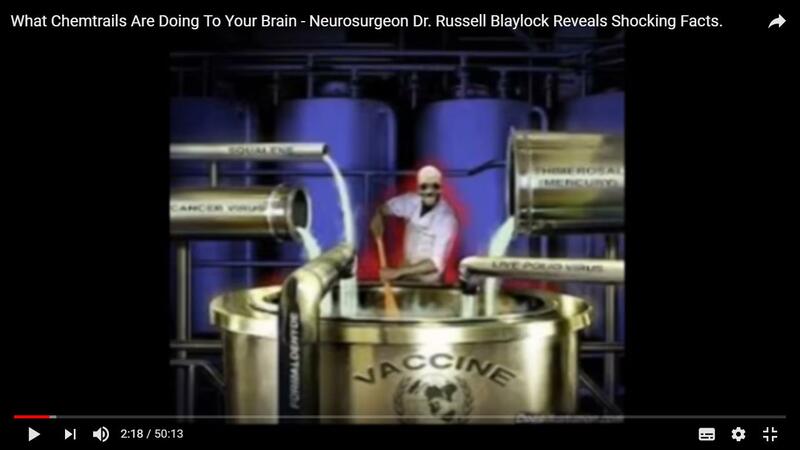 The Illuminati is already working to undermine the population, in all sorts of ways, who are unaware of the intentions of this elusive Enemy. 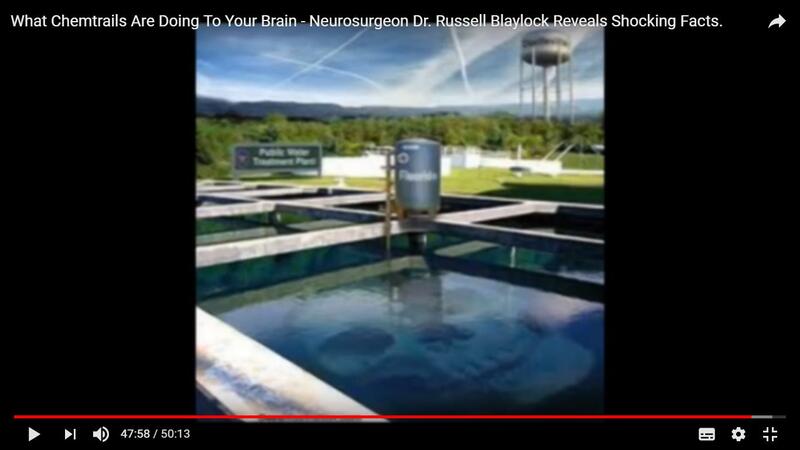 Many motives are absolutely top secret to not worry the population. 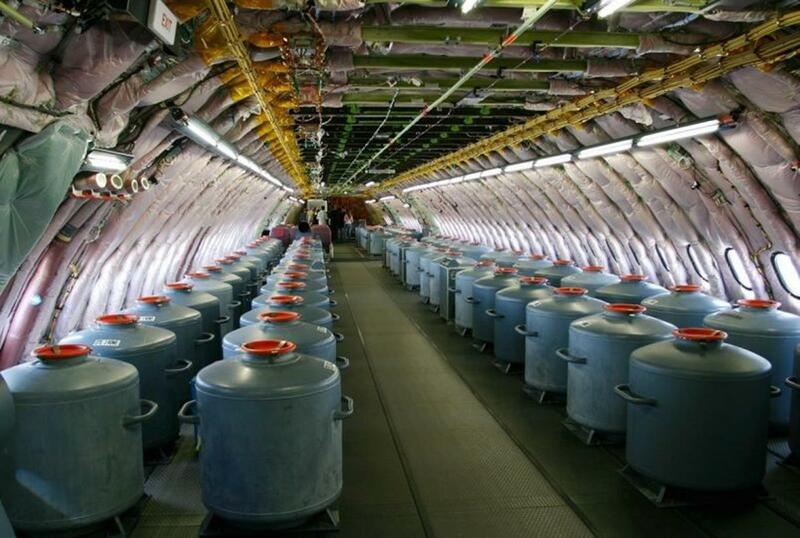 There are many underground companies where human demons have been secretly busy destroying the world for years. Jesus said that to me three times. The Lord is already busy separating the sheep from the goats, because it is almost time! 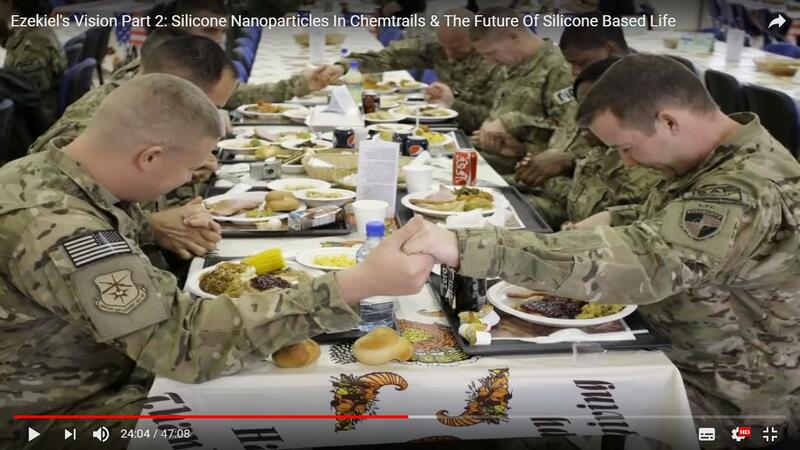 Silicon Nanoparticles in Chemtrails and the future of silicone based life. 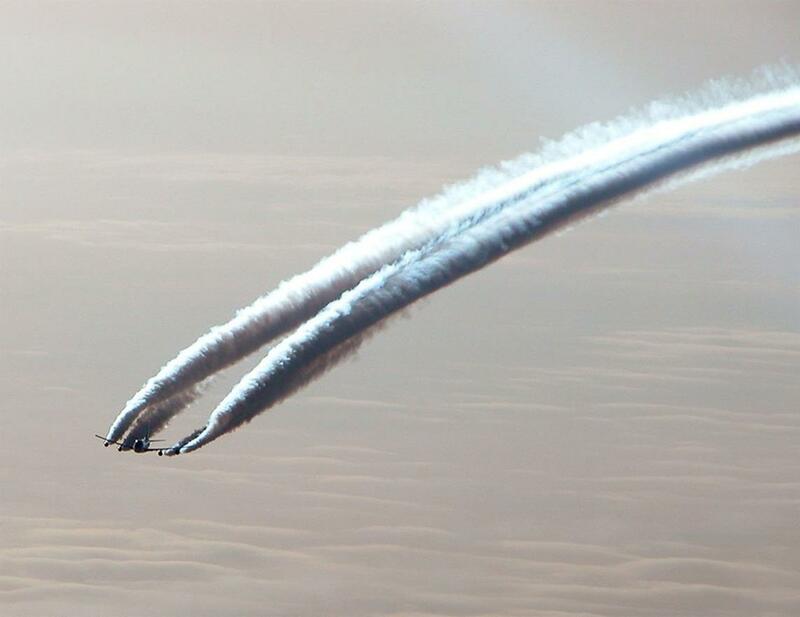 With the Chemtrails gigantic quantities of fine dust are injected into the air, as a result of which more and more people get health problems. See photo of soldiers who are praying before dinner. 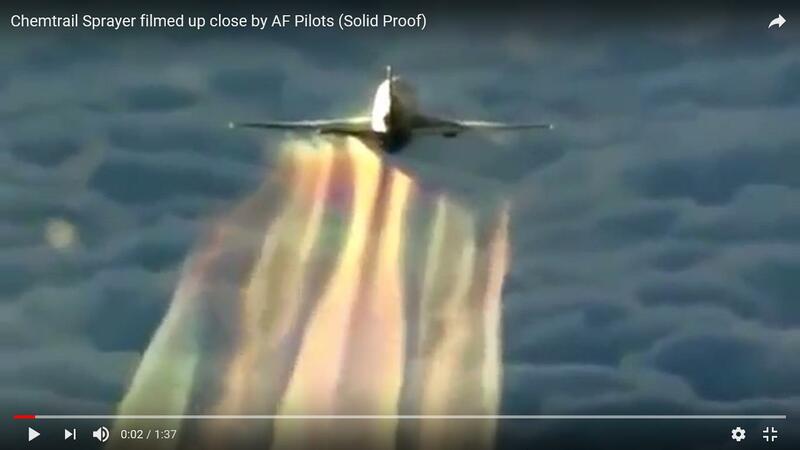 They are more than aware of this mysterious substance that is sprayed from the air on all life and thus also on vegetables and crops, etc. etc. Biologists have found that 90% of the wild salmon in the Pacific Northwest is dead! 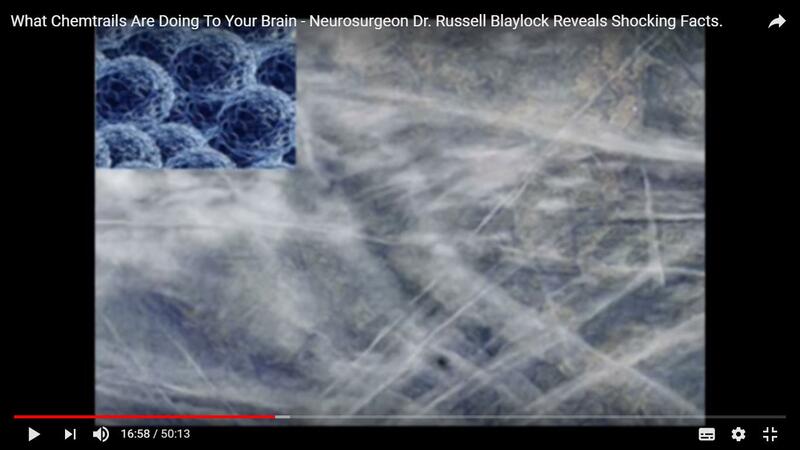 Bees, birds, bats, trees, even the old Northern California sequoias of 1000 years old die from the same Biotech/ Nanotech-Aerosol DESTROYER! 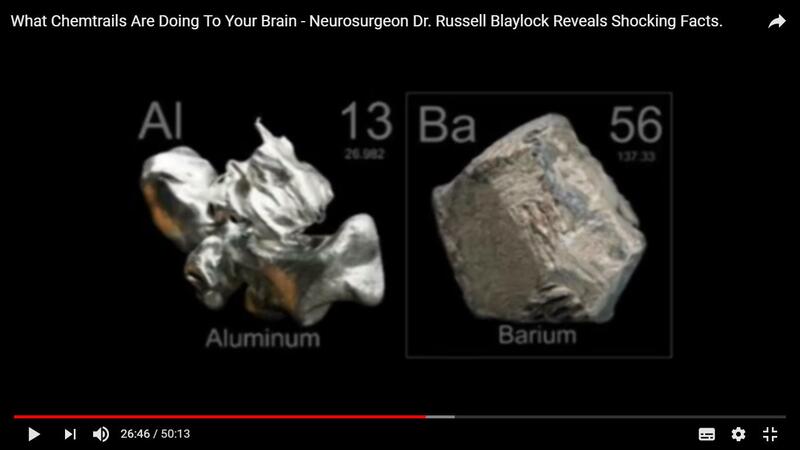 Measured by experts: Barium, Manganese, Aluminum, Arsenic, Cadnium, Thorium, Stontium, Chromium, Nickel, Iron, Lead and other heavy metals are at extremely toxic levels and are treated with Nanotechnology. London. This will be the situation if the sea level will rise by 9 meters. 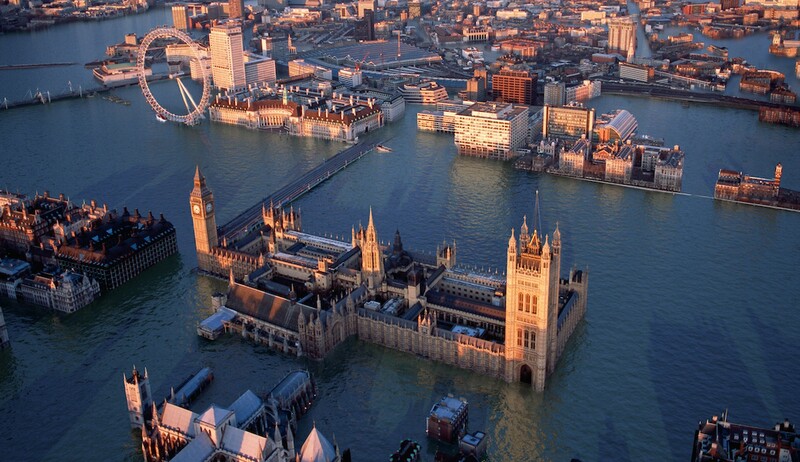 Londen (Engeland)Sea level rises ±7 to max. 9 meters! England. 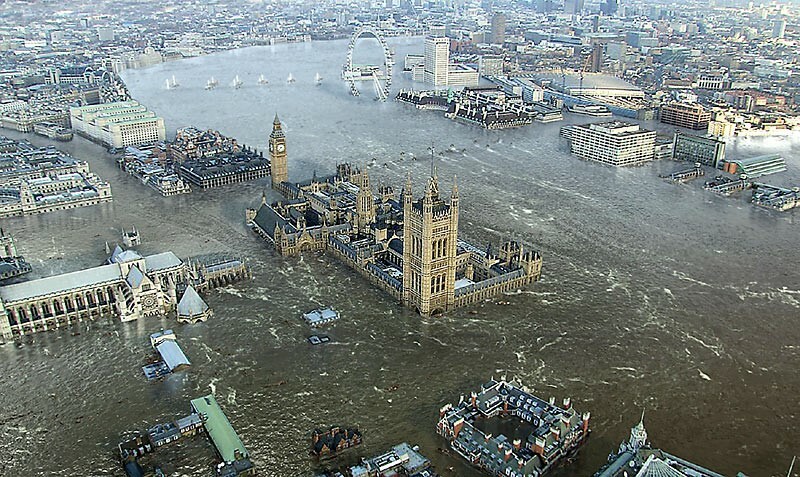 The moment that London will be flooded.